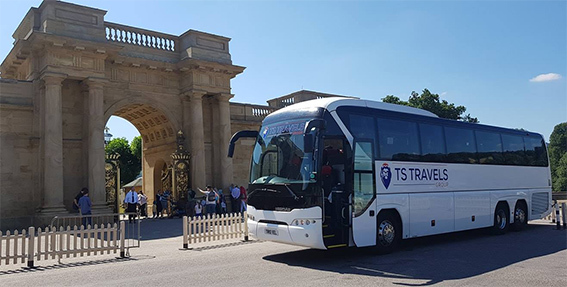 If you require coach or minibus hire in or around the Doncaster area, TS Travels Group are perfect for you, no matter the occasion or event. If it’s a day trip, school coach hire, or even corporate hire, TS Travels Group can provide the right service to match your budget and needs. We have a wide variety of coaches available for hire in Doncaster, with up to 89 seats, allowing us to cater for even the largest groups. Our coaches are not only comfortable, to make the journey as smooth as possible, but also very competitively priced. As we work with partner operators up and down the country, we are able to offer a truly extensive service. As part of this, we can offer quotes for trips all around the UK and Europe, with a flexible transport system that allows peace of mind, with accurate pickup and drop off times to make planning as stress-free as possible for you. Due to the wide range of coaches we have available, we are more than happy to take on any private coach hire and minibus hire contracts around the UK and Europe. 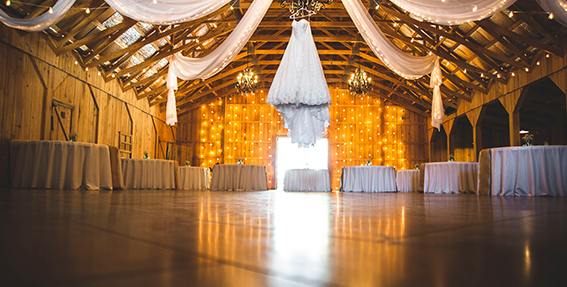 Whatever you require, whether it’s a special occasion like a wedding, a birthday party, a museum trip, or airport trips. We are sure that we can provide the perfect vehicle for you. If you’re looking for private coach hire in the Doncaster area, nationwide, or even around Europe, we can provide the service for you. With a large variety of coach sizes to offer, we can cater to whatever you may require, no matter how big or small your group. Get in touch today, outline what you require and we will provide the solution for you. 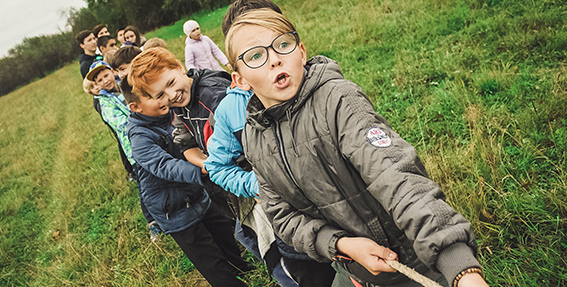 We have lots of experience working in the education sector, so we understand the requirements and needs that schools have, get in touch today to see how we can make your trips happen. We can offer a wide range of coaches for hire, which allows us to meet whatever needs you may have. 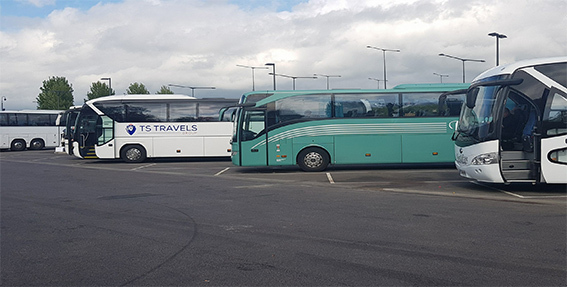 Depending on the size of your group, we can offer coaches ranging from 33, 49, 53, 70 and even 89 seats standard, executive style single and double-decker coaches. We can offer commodities such as heated seats, to really allow you to relax in style and comfort.